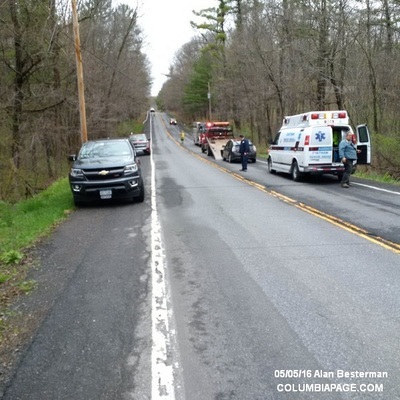 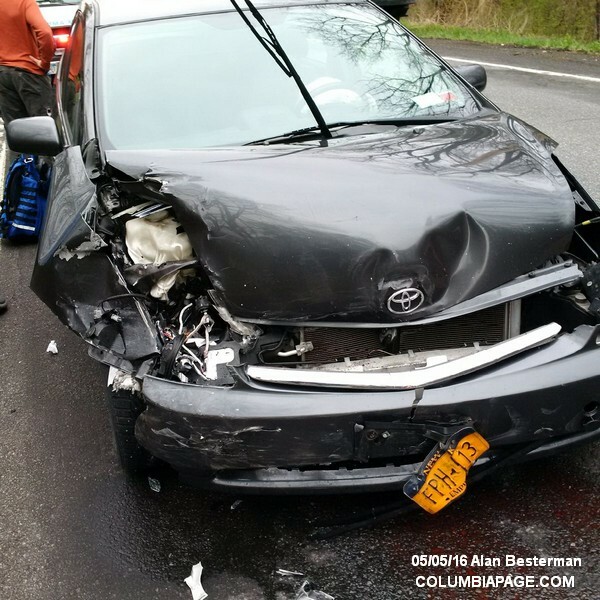 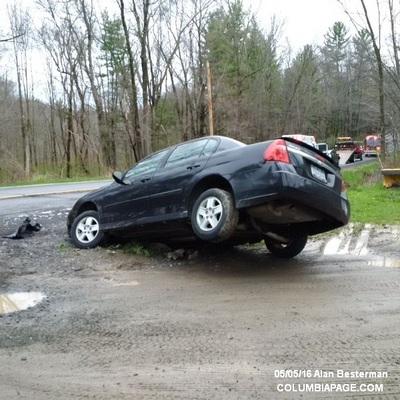 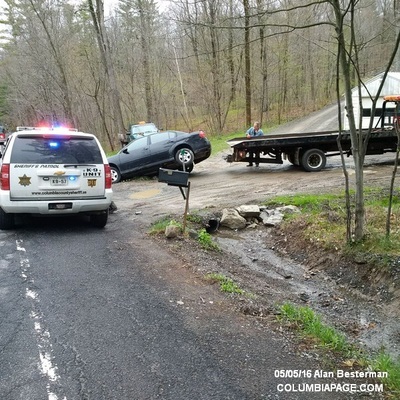 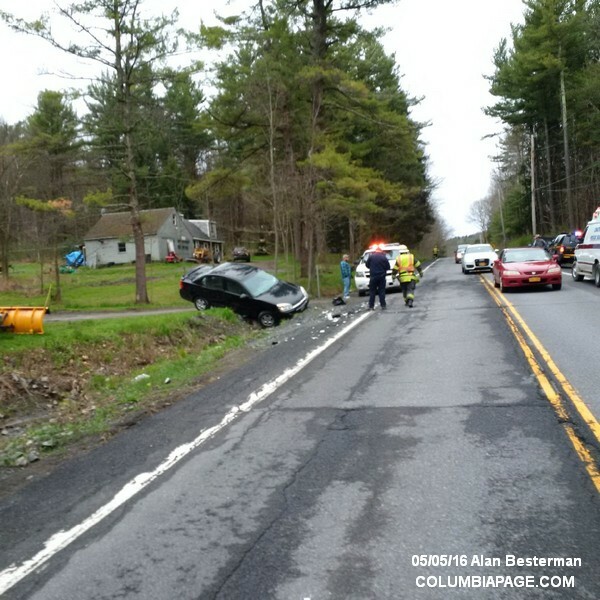 Columbia County 911 dispatched East Chatham Firefighters and Chatham Rescue at 7:22am for a reported two car accident on Route 295 east of New Concord Road in the Town of Chatham. Chatham Rescue transported two to Columbia Memorial Hospital in Hudson. 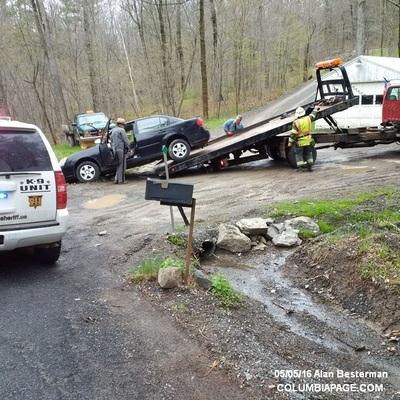 The Columbia County Sheriff's Department investigated and were assisted by the New York State Police. 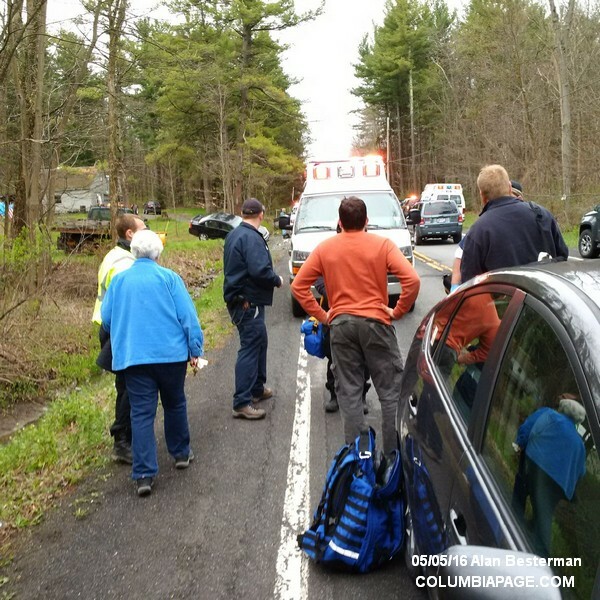 Firefighters cleared the scene and were back in service at 8:26am.